Gypsum deposits in the province of Almeria. As a reference, the proven reserves of these deposits are four times as large as the reserves of the United States. 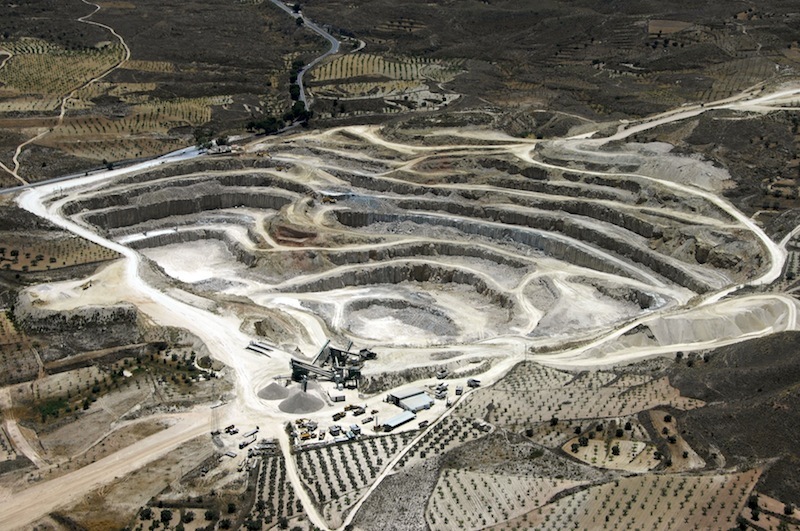 Production of gypsum in Almería amounts to about five million metric tonnes per year, which is 40% of Spanish production and 20 % of European production. No other Spanish product has such a large comparative proportion. The Almería gypsum, besides being of high purity is considered worldwide to be an ecological mineral. In fact, due to its crystallization characteristics, it does not produce dust or any other contamination during extraction, crushing, screening, handling and transportation. The gypsum deposits are located near the Mediterranean coastline, which is an advantage that permits maritime exports by loading bulk carriers at the deep sea ports in the vicinity. 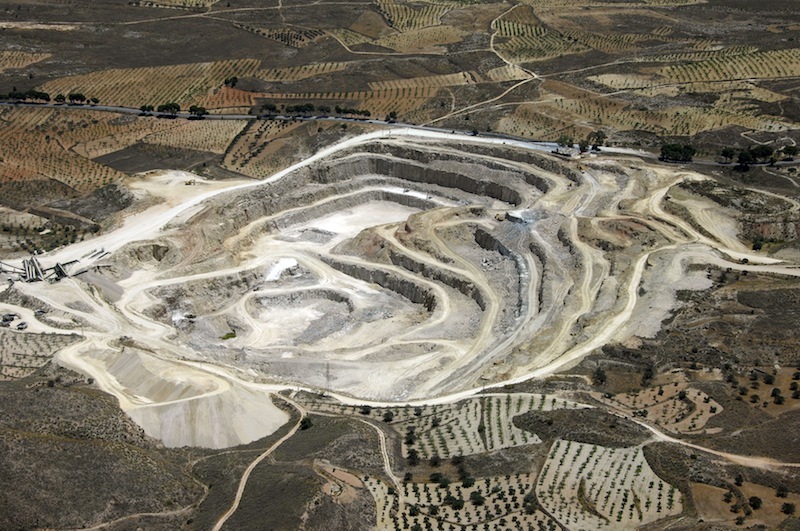 Resides the present receivers of the Almería natural gypsum in Europe, Africa and the Americas, the large gypsum reserves will always be the natural source of gypsum for the European Union.